Of course, I know about streaming. I did streaming in the Philippines, at least to some extent. Fewer streaming opportunities (at least legally) there in the Philippines, but it is still available. One of the problems with streaming in the Philippines is that generally, the internet is poor and slow there (I’ll have more on that in a future article). 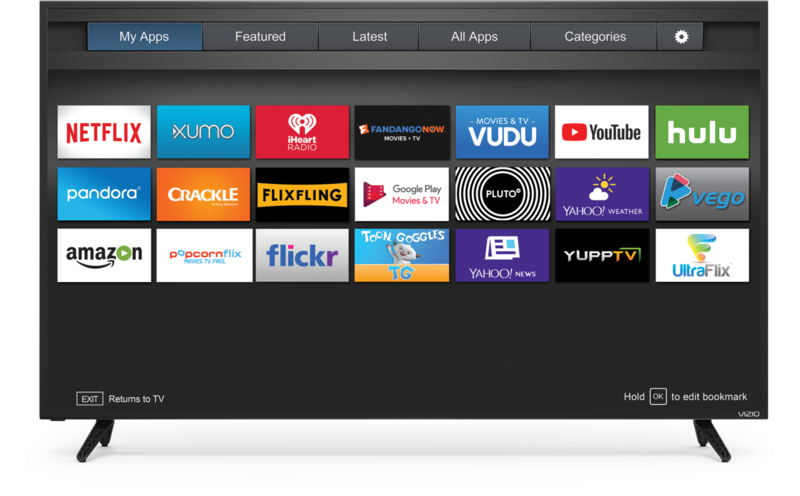 Of course, you don’t have to stream content, there is also Cable TV. But, from what I can see, cable TV is quite expensive, especially if you want the premium channels. I know people who spend $200 or more each month on cable TV, that, in my opinion, is just crazy. In addition to Streaming content and Cable TV, Satellite TV is available. In fact, along the street that we live on, most of the houses have Satellite dishes on them. There seem to be at least 2 competing satellite TV providers, based on the dishes that I see. However, I was not much interested in Satellite TV, so I did not look into it much. It did not take much thought for us, we chose to get Cable TV. However, our choice was not much about TV, it was more about Internet. We went with Xfinity (formerly Comcast) because they offer the best Internet service in our area. So, we got just the basic local TV channels and the 150 Mbps internet plan. To be honest, we have had service for more than a month now, and have yet to even hook up the TV to the Cable TV box. 🙂 We only got the local TV channels because we got a good deal on the Internet part, and the local TV channels were included with that. Really, for most of the TV content that we watch, it is via streaming. 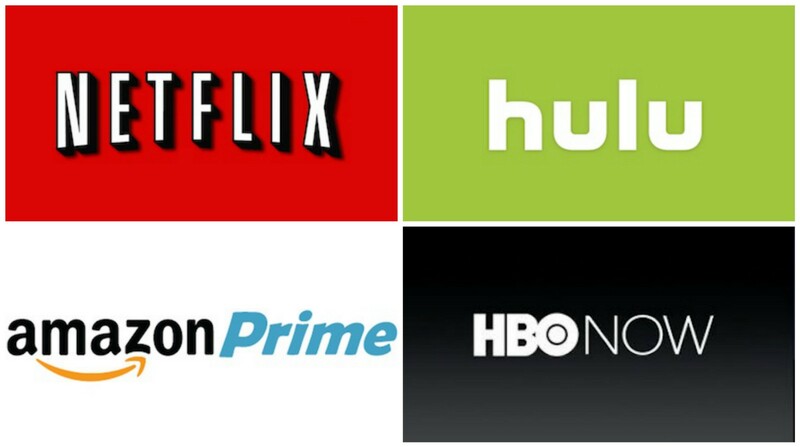 Streaming is convenient, and also a lot of it is free. Of course, the more premium streaming services you have to pay for, but there is some decent content for free. I have been an Amazon Prime member for years. Even when we lived in the Philippines I had Amazon Prime. I did not have it, at that time, for the streaming entertainment that was available, I had it for the free and fast shipping that it made available. During the times that Feyma worked in Alaska (2017 and 2018), I would often order things on Amazon and have it shipped to her in Alaska. So, Amazon Prime did not cost me money, it saved me money. In addition to the shipping advantages, some Amazon Prime streaming is available in the Philippines, although the more premium content from the service is geo-blocked, and not available there. Still, we did stream some Amazon Prime Video in the Philippines. Now that we are living here in the USA, all of the Amazon Prime Video content is available to me, and we do watch a fair amount of Amazon Prime Video. I find that the content they have is either really good or really bad. Unfortunately, I think the majority is really bad, but there are some real gems in there. We do not have Hulu, but the day may come when we sign up for it. Hulu is pretty inexpensive and has a lot of content. We did have Hulu in the Philippines at one time, years ago (although they don’t allow it to be streamed there, you can defeat that if you know how). Really, at this point, we don’t watch enough TV to justify the cost of it, although it is not much. Someday, maybe. At this point, if I were to sign up for another streaming service, it would be Netflix. They have some really good content, and the price is very reasonable. However, as I noted when I talked about Hulu, we just don’t watch enough programming to make it worthwhile. I find that the things that are available for free, in addition to the paid stuff that we have like Amazon Prime gives us plenty to satisfy us for now. 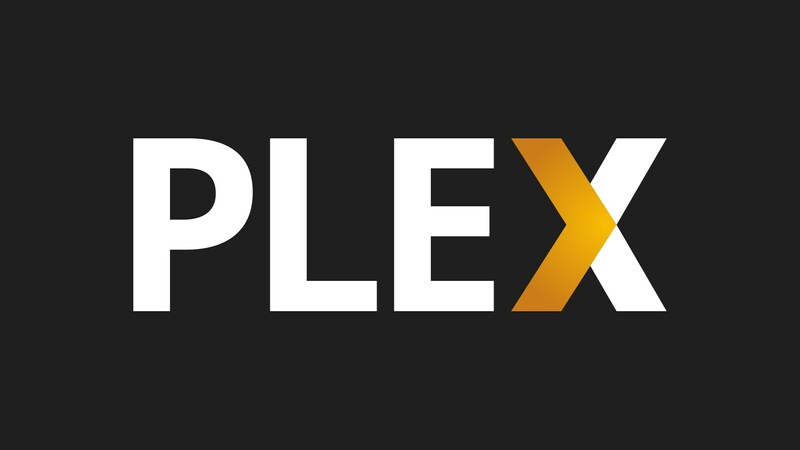 In addition to these services where we can stream content over the internet, I also set up a Plex Media Center on my PC, and with that, we can stream TV and Movie content from my PC to the Television set. That is quite nice, and we use that probably the majority of the time that we watch TV. Plex is a nice media center setup. I had tried it maybe 6 or 7 years ago in the Philippines, but I felt that at that time it was not up to snuff. It seems to have come of age now. The Vizio TV that we purchased has a built-in Chromecast. If you don’t know what a Chromecast is (I think nearly everybody knows that by now, though) it is a product made by Goole that allows you to sent content from other devices and watch it on your TV set. For example, I can stream content from my PC, from my Phone, Tablet, or lots of other devices and watch that content on the big screen. I’ve had a Chromecast for many years already, but this is a nicer unit that is built into the TV, which is nice. 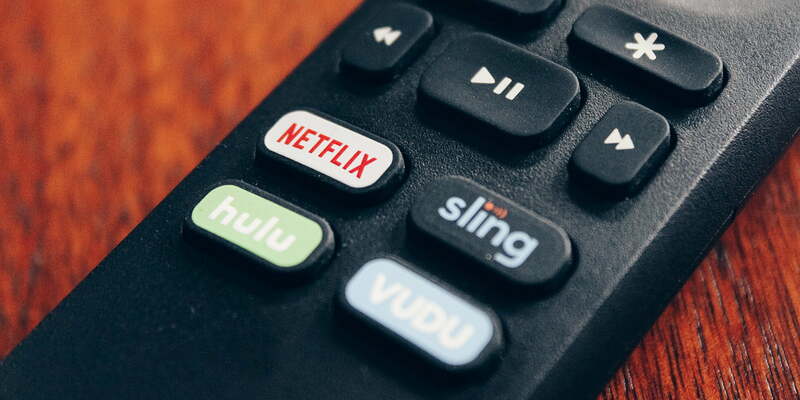 The vast majority of the TV content that we watch and also movies are streamed from one service or another. I find it convenient, and reliable. When we lived in the USA in the past, there was no streaming at that time, but it sure seems like a mature technology now, and I’m loving it. I am sure that in the future we will sign up for some additional streaming content. Particular Netflix first, and then, probably, Hulu. No rush, though. Streaming is so common here. In the Philippines, it is done, but just in its infancy. It happened while I was gone. I like it. I also like streaming, especially with the YouTube videos and Netflix. It certainly is very convenient, Jack! My wife and I binge watch Prime and Netflix on our TV. I watch English snooker on YouTube. One of the big things about YouTube is the ability to find someone performing a task you’ve never done before. My son just watched someone repair disc brakes on his truck and I watched someone strip, clean, and put back together an AR15. The biggest break away from network TV was my purchase of a jail broke firestick from eBay. The ability to watch movies you won’t find anywhere else on Kodi for free was well worth the price. Kodi also shows recent movies. Excalibur is the best movie channel. You can add hundreds of channels from around the world (Excalibur is all I watch). I your want to install the the latest version of Kodi on your laptop find and watch a YouTube video. 4K smart TV’s are the cat’s meow. I had two 37” HD TV’s I replaced with with a 55” 4K Smart TV. I now use the 37” TV’s as computer monitors. My main work station has an 18” laptop with the two 37” monitors. I love the screen space and I could use more for developing software. Keep it coming. I like it. Hi Tony, I also like watching YouTube to actually “see” how to do things. I have a Dell 32″ monitor, and I love it too! Very nice, and easy on the eyes! We did what you did; we chose our provider based on Internet speed and reliability. We do have local channels which is all we need. We stream everything else. We have had Netflix for many years. We also have Amazon Prime. Agreed with the quality on it. Everything is going well for us in regards to TV/Internet. I was paying $213 for cable tv+phone and internet. I dumped xfinity cable tv. I kept the internet. Bought Mohu leaf. Indoor antenna that gave me 69 local channels and a Roku steaming channel device that gives me the rest. Saved more than $100 and never looked back. I have a similar set-up, but instead of a Roku device I use Kodi.